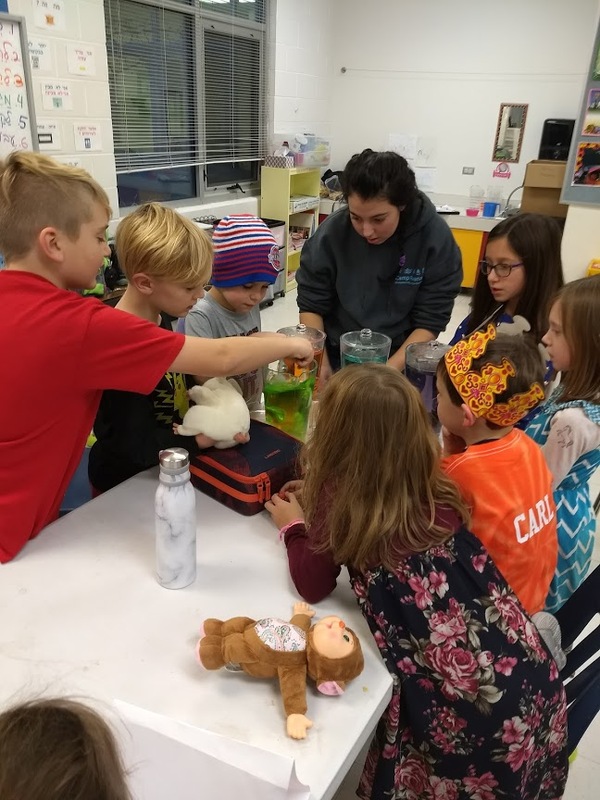 KidZone Afterschool provides a holistic child-centered experience for children in Kindergarten through 5th grade, designed to improve self-confidence and support academic success. Features of our licensed, high-quality after school program include a dedicated KidZone Lounge with computers, homework assistance, nutritious kid-tested snacks, indoor and outdoor physical activities, arts and crafts, theme weeks, and more. Flexible schedule choices include drop-in options for those already registered. Fees include afternoon care for KidZone Vacation programs. After registering, please fill out the MI Child Information Record. This is a “fillable” form which should be downloaded and “saved as” on your computer. Please email it back to [email protected], or bring it in and give to the staff on your first day. If you are having trouble filling out the form, they will be available in the Camp and Youth Office for your use. This information is required for every child and only needs to be filled out once during the academic year (you may not use the same form for more than one child. Forms must be filled out separately). Those who do not have health information on file, will NOT be allowed to attend KidZone. Please be sure to update us with any changes in your child/ren’s health and bring in any medications your child may need. We have 2, 3, 4, and 5-day scheduling options available. Click here to register for the 2018-19 academic year. If you are having trouble registering, you may need to create an account. *Schedule changes are subject to $15/per occurrence per child. *KidZone After school participants receive Post Care at no added cost during KidZone Vacation Days ($20 per child value) but must still register for this part of the program. *We do not prorate for joining mid-month or building closures due to Jewish & national holidays. *We do not prorate due to building closures for weather. If you are looking for drop-in care, look no further. Our punch card system can help you in a pinch! Click here to purchase a punch card. A punch card is a prepaid card for $80. Each card has four uses. Every time you use the card, we mark down the date-of-use and let you know when it is time to purchase a new one. We keep your card at the J so you don’t have to! When you know you’re ready to use one (two, three, etc., depending on the number of children) of your punches, please let both your school administrator and our Youth Director know you would like to use your punch card. We will then be sure to pick up your child(ren). We ask that you try to give us 24-hour advance notice if you plan to use your punch card. Punch cards are valid within the academic year of purchase and are not valid the following academic year. Marlowe Susselman, Camp and Youth Program Coordinator, at (734) 971-0990 ext. 141 or [email protected].